No one takes hair as seriously as the military. 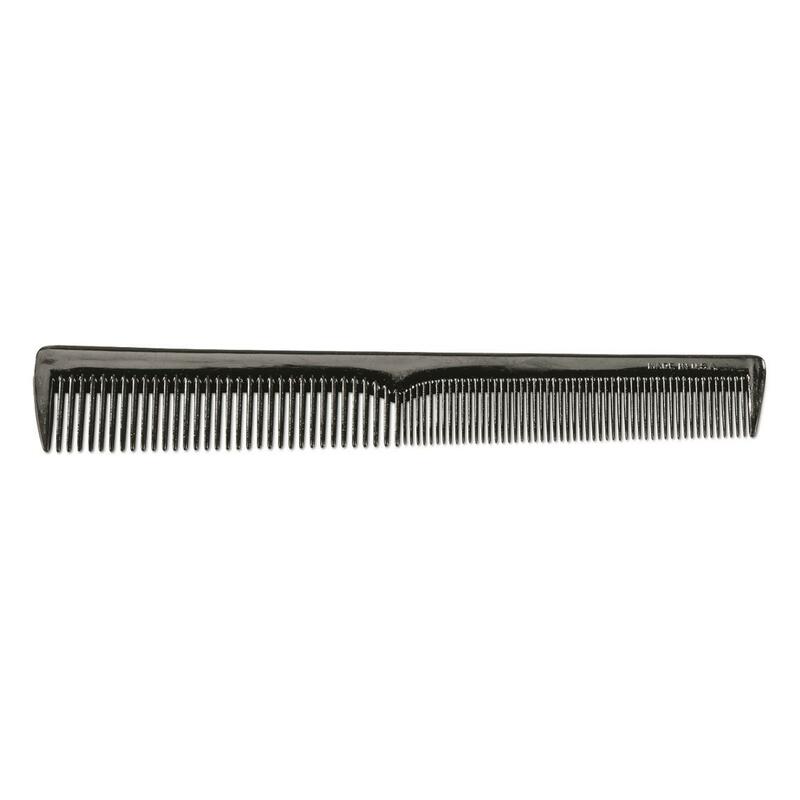 These French Combs are just the thing to put every hair on your head in precise alignment. From the classic "regulation" cut to a crew, butch or even "high and tight". This 10 pack gives you spares to stow a little hair control wherever you need it. 10 Combs, ready for action! 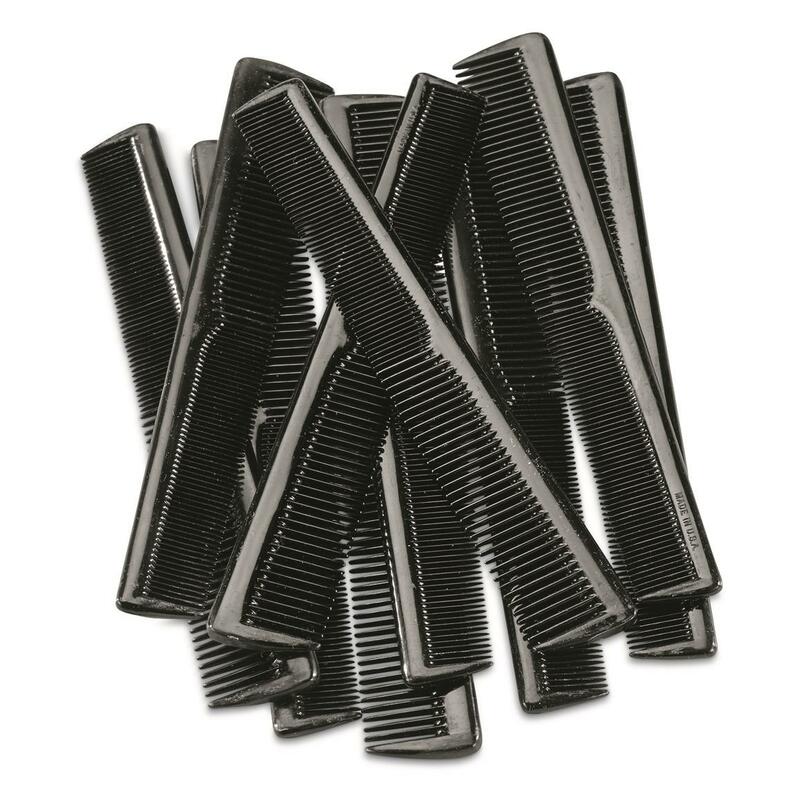 French Military Surplus Hair Combs, 10 Pack, New is rated 4.5 out of 5 by 4. 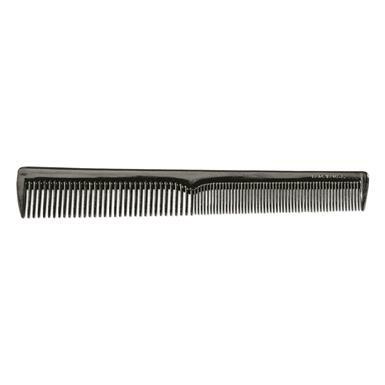 Rated 3 out of 5 by Rickie65 from A Good "French" Comb A Good Comb In Any Country. But, If It's From The French Army, Why Do All 10 Of Them Are Labeled "Made In U.S.A."? I'll Waite For A Reply. Military quality, for the Big Dog in the family. Stay safe on the water. 3.5" x 2.75" x 6.5"
4.5" w. x 2.5" h.
Put your gear in military lockdown!